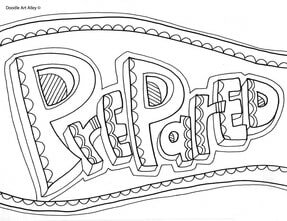 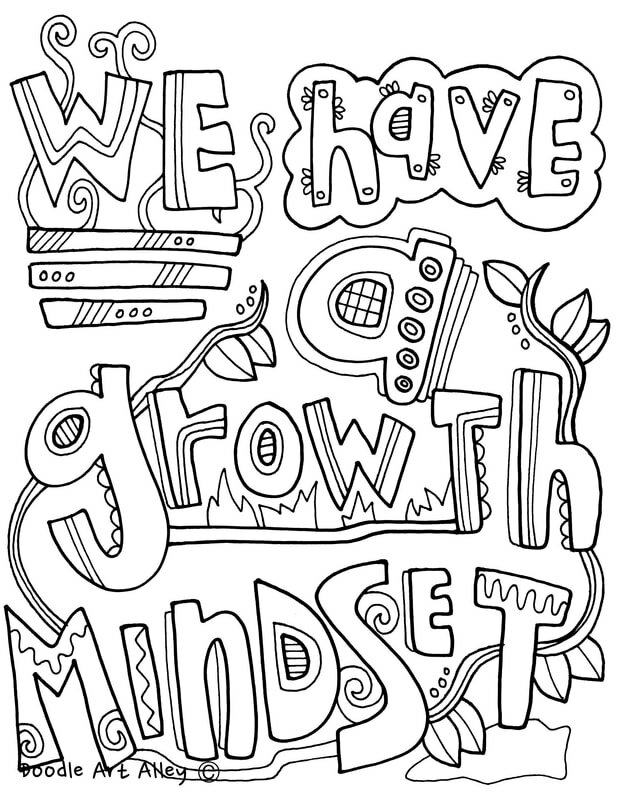 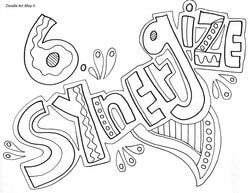 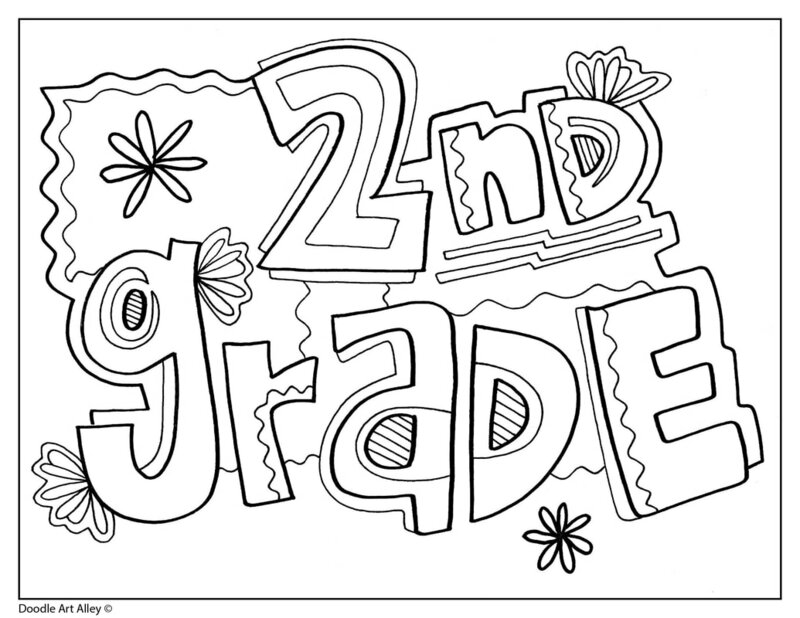 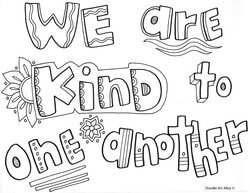 Be sure to check out all the different coloring pages and printables under the Classroom tab. 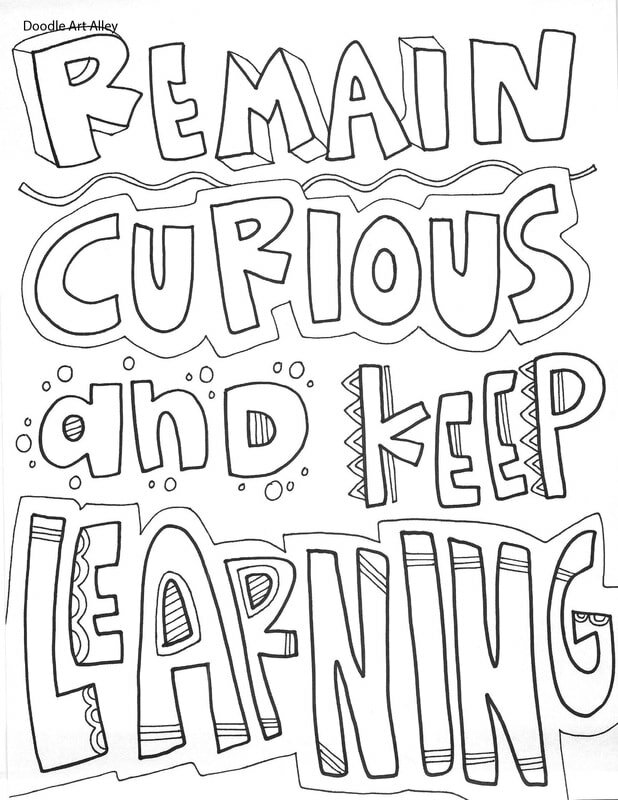 Many of them work well in both the classroom and the school as a whole. 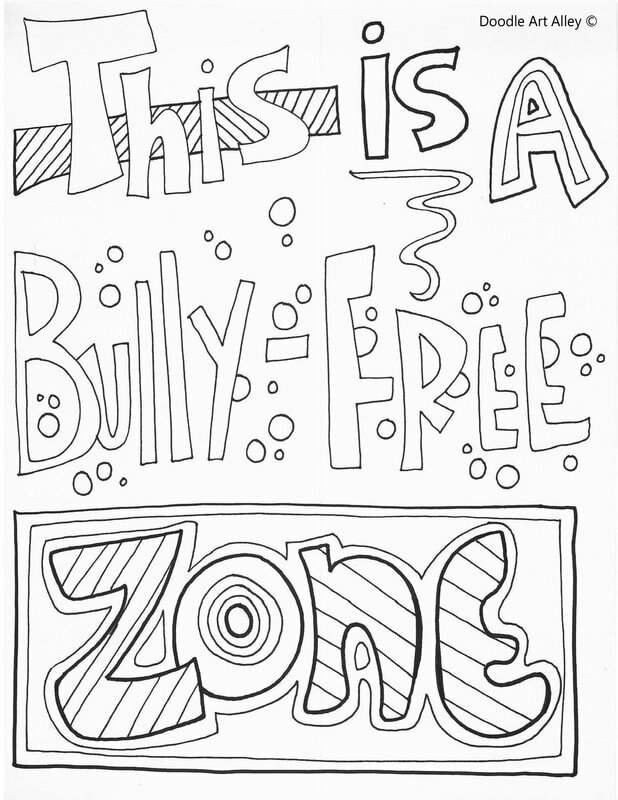 Feel free to contact me if you have any suggestions or ideas. 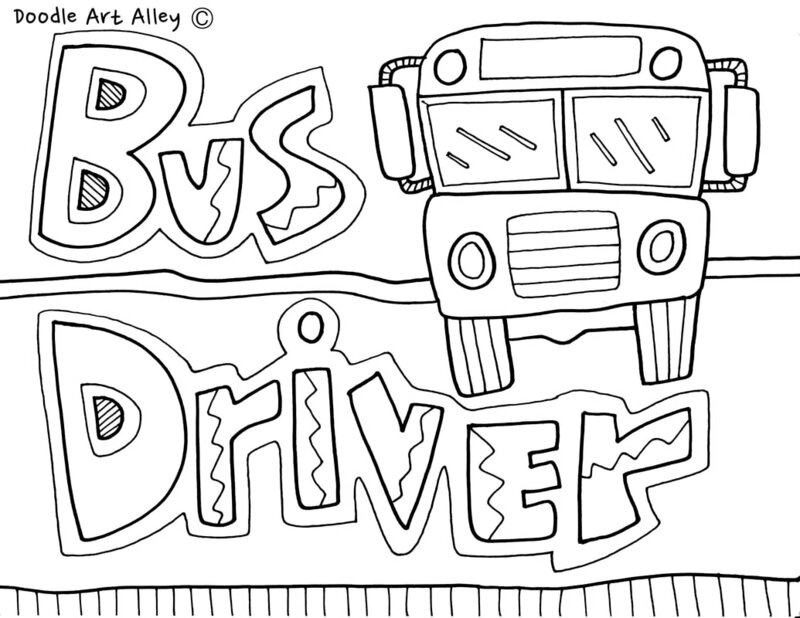 Also - be sure to sign up for my newsletter (Doodle Diaries) so you can stay up to date with new coloring pages and more!